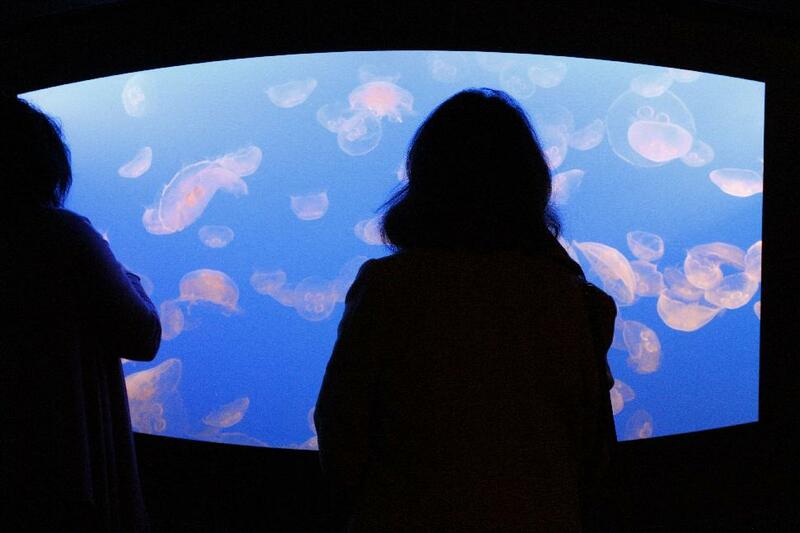 The Vancouver Aquarium is the perfect rainy day date. Get up close with over 50,000 animals from across the world at one of the city’s best attractions. Check out the Amazon Gallery, catch a beluga show and learn about the marine animals that live on the British Columbian coast. 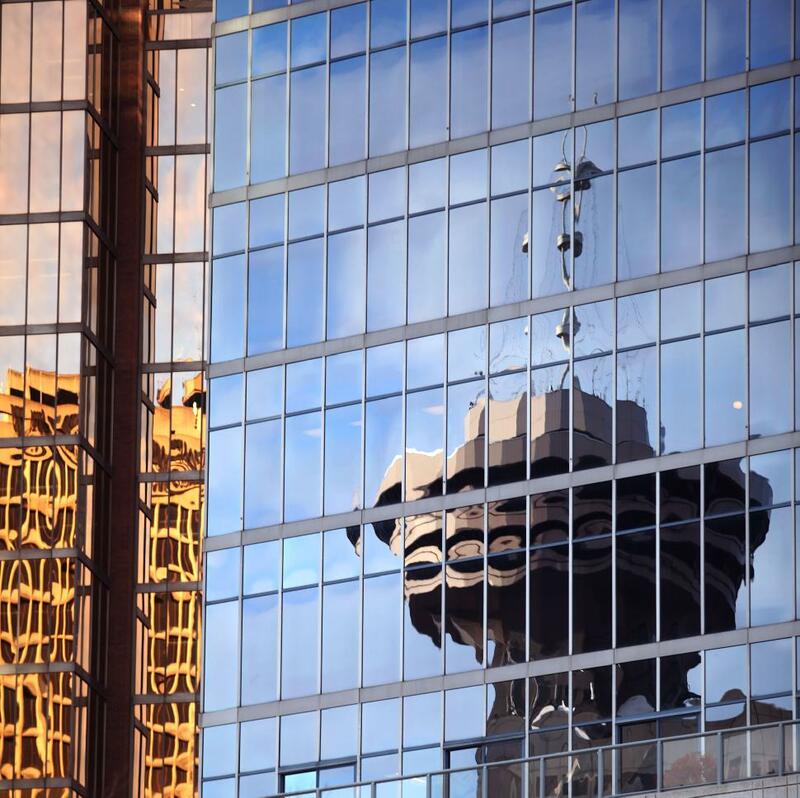 Experience dinner with the ultimate view at the Top of Vancouver Revolving Restaurant. The combination of fine food and stunning panoramic views of the city, coastal mountains and ocean make this place a pretty unique date spot. 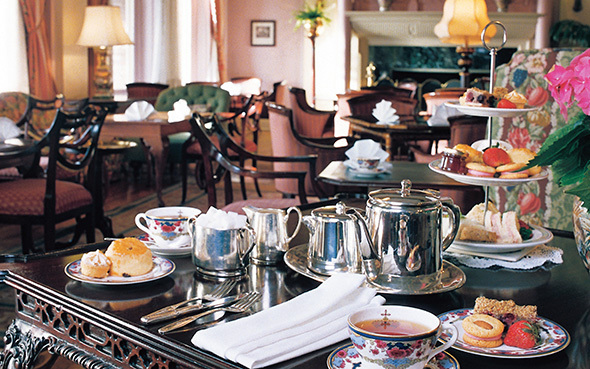 Indulge in a traditional treat and go for afternoon tea at one of Victoria’s many tea rooms. Make it a Downton Abbey-themed date and arrive via horse and carriage! Hours: Served from 11:00 a.m. to 5:30 p.m.
o 1st seating – 11:00 a.m./11:15 a.m./ 11:30 a.m/ 12 p.m.
o 2nd seating – 1:00/1:15/1:30/2 p.m. 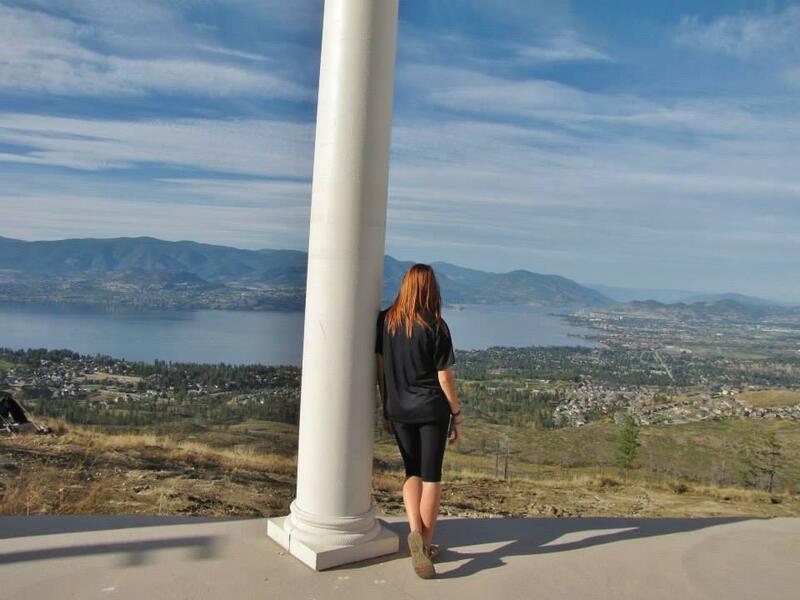 In full operation from April 4th to September 6th, Kelowna Mountain Vineyards and Bridges offers gorgeous views overlooking Kelowna from the south. With an array of swinging bridges, white pillars, wooden boardwalks and an outdoor amphitheatre, exploring the mountain is a romantic way to soak in the beauty of the day. Hours: Prior to June 18th: Saturday and Sunday only 10 a.m. – 5 p.m.; June 18th on: daily 10 a.m. – 5 p.m. 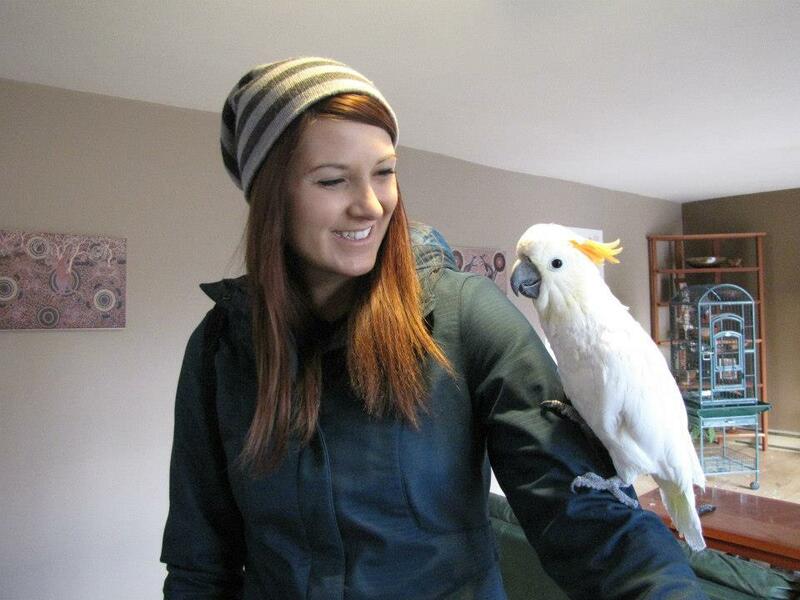 The Kangaroo Creek Farm in Lake Country is an interactive date for animal lovers. Visitors can hold a baby kangaroo, pet a wallaby and meet an emu. It is a working farm, so come prepared for an assortment of smells and don’t be afraid to get your hands dirty! Hours: Summer weekends 10 a.m. – 3 p.m.